On December 14th Epic Records will release what will be a new Michael Jackson studio album called, Michael. 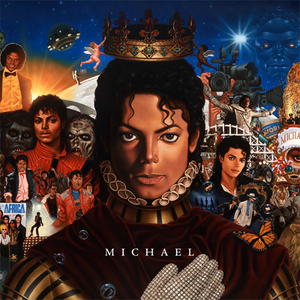 Michael is a compilation of unreleased material that Jackson recorded after the release of his last studio album, Invincible in 2001. Michael has been a project that he has worked on quietly from 2001-2009. During this process he recorded material in New Jersey, Las Vegas, and Los Angeles.